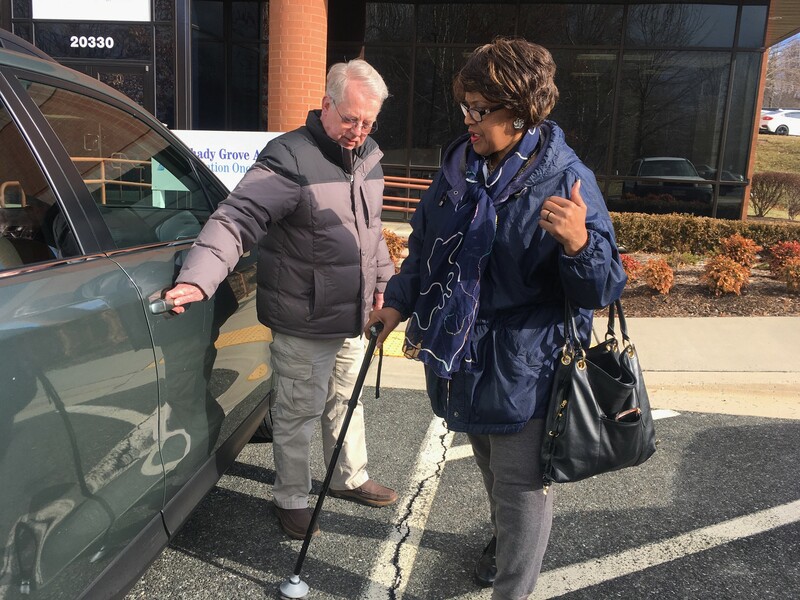 Thank you WAMU 88.5 – American University Radio for bringing attention to the transportation challenges of area residents – and for highlighting the Gaithersburg HELP, Inc. Transportation program. Our volunteer drivers and schedulers work hard to meet the need, when and where we can! See feature article and listen to story broadcast: When Cars And Metro Aren’t Enough, These Washingtonians Get Creative.